This movie stars Jason Statham which I really enjoyed his movies on the Transporter series. 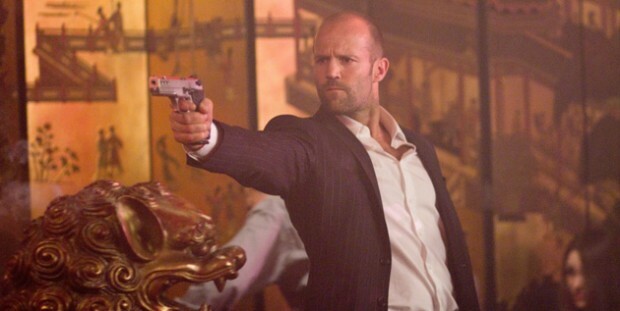 This movie has the same element as the Transporter so I was looking forward for an action packed interesting movie. Jason Statham plays Luke Wright, a cop who ended up as a fighter who got in trouble with the triads and the police because he didn't take a dive on a fight that he was supposed to lose. The Russian mob killed his wife for that and spared his life but was warned that whoever he comes in contact with will be killed. Meanwhile, the Chinese triad adopted a girl who's a genius and am especially good with numbers. One day, she was asked to memorized a set of numbers and was on her way with some of the Chinese gang to a 2nd set of numbers but was hijacked by the Russian mafia. She was soon held captive by the Russians and they were trying to get her to give out the numbers but was faced with the police at the doorstep. In the middle of the confusion, the girl who's name is Mei, escaped from the Russians' clutches. The Russians quickly chased after her which led to a subway where Luke was thinking of committing suicide by jumping in front of a train but held back after seeing Mei noticing him. He later saw that Mei was in pursuit by the Russians and was trapped inside the train and so he decided to step in as well. He soon saved Mei from the Russians and found out that not only were the Russians after her, but the police and the Chinese as well. With Luke's meddling into the business, he intends to make things right his way from the corrupted city of New York. 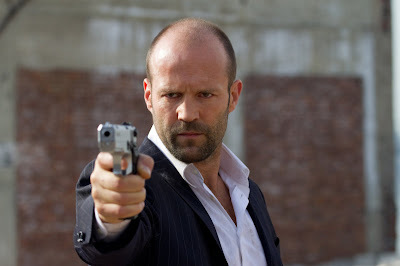 The show although contains the elements of Jason Statham's type of show, yet it lacks the pizzazz and the heroic sense as shown in the Transporter movies. It's just not as good as what I used to see. 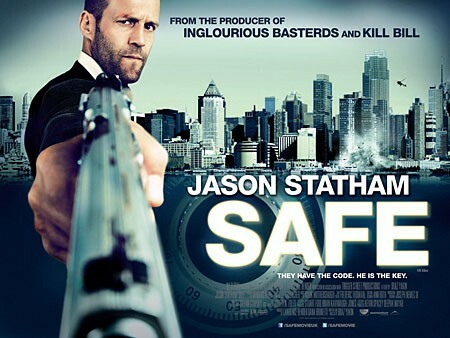 I rate this 3 stars out of 5.
eh i havent caught this movie. John Stathom fan here! This one ok la. But don't expect Transporter material.